DSQ welcomes Surveying Student, Dan Wood to the team. 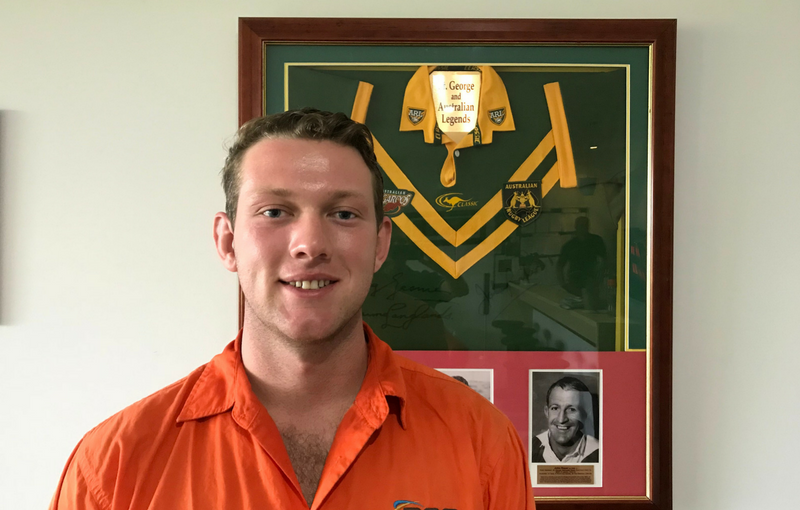 Dan has recently completed his first year of an Associate Degree in Spatial Science majoring in Surveying at the University of Southern Queensland. On completion of this course, he intends to continue on to a Bachelor of Spatial Science Technology. Dan has recently relocated from Pittsworth to the Sunshine Coast and will juggle working full-time at DSQ and studying at USQ this year. DSQ will provide Dan with flexible work hours, to ensure that he has sufficient time to complete his assignments and practical assessments at USQ.